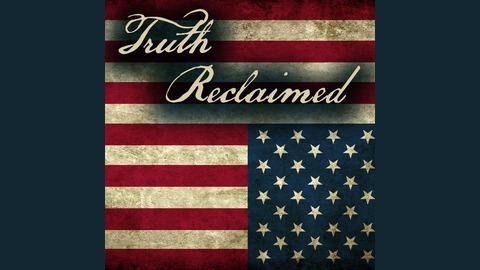 Regardless of political affiliation, this podcast is about defending the truth, the principles this country was founded on and, most importantly, the freedoms that many Americans have fought and died to earn. It’s about taking a critical look at events occurring in our unprecedented political landscape, in an era in which critical thinking and reason seem to be in short supply. Simply put, America needs an intervention. 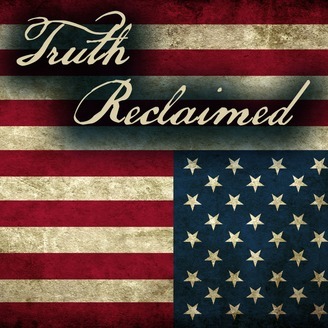 Welcome to Truth Reclaimed! Trump calls himself the greatest negotiator ever created. But is he? Show Notes: Truth Reclaimed on Social Media Twitter: @TruthReclaimed Facebook: https://www.facebook.com/pg/Truth-Reclaimed-261767570902573 A Spy’s Guide to Thinking: https://www.amazon.com/Spys-Guide-Thinking-Kindle-Single-ebook/dp/B00XZCYHRW USFL: http://www.espn.com/espn/story/_/id/13255737/five-things-know-donald-trump-usfl-experience USFL: http://www.espn.com/30for30/film?page=small-potatoes-who-killed-the-usfl Trump’s Zero-Sum Economic Vision http://fortune.com/2017/01/23/trump-protectionism-inaugural-address-zero-sum/ Trump Takes Zero Sum View of Foreign Policy: https://www.reuters.tv/v/4y$/2017/01/21/trump-takes-zero-sum-view-on-foreign-policy Go to house.gov and Senate.gov to find your lawmakers.